Julie has made it her life vocation to build community based solutions for local community problems. Julie and her husband Ken moved to Beavercreek in 1985, with two children Jessica and Zachary. During the 1980’s & 90’s, she was actively engaged in volunteer work at the Beavercreek Schools, St. Andrew United Methodist Church, Beavercreek Women’s League, P.E.O. and Girl Scouts. She has also provided leadership to the Community Cancer Support Network, Clothes that Work!, and Beavercreek Youth Council. 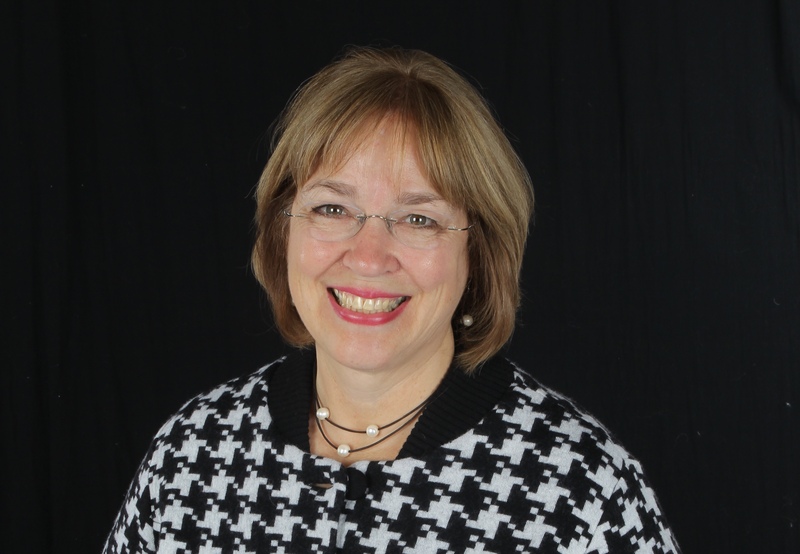 Julie spearheaded City of Beavercreek 25th Anniversary events to bring notice to the community strengths and history, for residents and the region and is founder of the Beavercreek Forward Foundation. Current involvement is listed below. Julie has retired from professional employment as a Community Development administrator and grant writer. She worked for at least five cities as an employee or consultant preserving neighborhood quality and strategic planning. Julie has a Master of Public Administration, 1995, from the University of Dayton. Bachelor of Science in Human Ecology, 1975, from the University of Maryland focusing on housing and urban planning.